Thanks to Caleb Baker, experienced trainer and founder of DynamicU for authoring this post on training with Mother Nature. Coach Baker has trained military personnel from every branch, professional/collegiate athletes, general population, including people suffering from chronic diseases like MS.
It’s that time of year again- where the cream rises to the top: the fitness cream. The next few months will either make or break you, and I’m here to throw some suggestions your way so you can avoid the latter. These concepts will help prevent injuries and maximize performance levels in the cold, i.e training with Mother Nature. Before I defrost the chill, I want to make sure you read this the way I intended. I can sit here and write out a list of bullet points that can give you all the information you need…but you need to understand the reasons behind it before you buy in. If you want to perform at your optimal level, you must put your ego aside. If competing and excelling is your top priority in the fitness game, stop caring about how tough you look, and start caring about how your body feels. The climate plays a bigger role than you realize. The colder the temperature, the harder your body must work. The quickest way to get yourself hurt out in the cold is by “just doing it”. I know mental toughness is all great when you are going through PT, but the mind and body don’t always coincide with each other. You may be able to shut out the cold in your mind, but I am sorry to say…your muscles are still cold. When your body is cold, your muscles are cold, and forcing any muscle contraction when they are cold is like forcing yourself to do the splits as you read this…not smart. Shift your mindset to training with Mother Nature, not against. So now that you understand why it’s important to keep your muscles operating efficiently at an appropriate temperate…how do I apply this to my fitness regime? This means creating your own temperate climate to maintain body heat. Normally, Mother Nature does this for us…but when she decides to make life a little more difficult, we adjust. Speaking of adjustments, this plays a big role with being stubborn and hard headed as well. The greatest coaches of all time were known for making mid game adjustments, cue Bill Belichick. You need to operate the same way- Make adjustments. Your goal is to keep your body temp high and circulate blood flow in order to do so. Body heat escapes through three main areas, and you already know these…. So…don’t be an idiot and make sure you have these covered properly. You can cover your head, hands and feet properly, and not really have to worry about anything else (to a certain degree- pun intended). Also, keeping them dry is also just as important. If you know you will be getting wet, try plastic bags or trash bags. Yes it’s hideous, but you will stay dry—hence, warm. Outside of external influences of body temp, internal functions are also highly dependent on energy and hydration levels—Eat properly and drink water—simple. Just know that being dehydrated or malnourished will only increase the likelihood of losing a grip on your body temp, and increase the risk of injury. Yes, eating high energy foods (carbs, fats, proteins) along with drinking water can be one of the key ingredients to injury prevent…. Secrets out. One of the benefits of working out in warm climates is that your body naturally warms up on its own. You can go running, while your hips and ankles basically warm themselves up on their own. However…refer back to Cold Temp = Contract. This applies to joint and tissue range of motion as well. If your ankles, hips, knees, etc., aren’t moving through the normal or proper range of motion because of the cold, you are again asking for an injury or overcompensation that will eventually cause one. 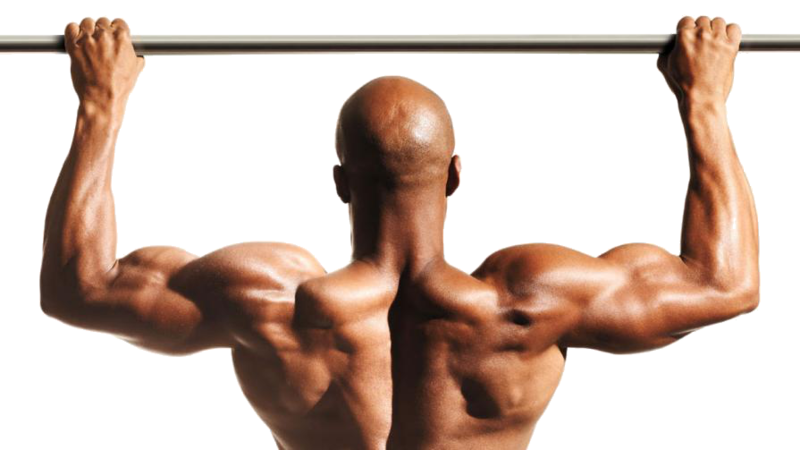 If you are crawling, pushing, or pulling….shoulder…elbow…back…hips….and the muscles that surround them. It’s simple concepts that when done repeatedly over time will take you to the promise land. Just like with great coaches… Do the small things better than anyone else, and the results will follow. How to prevent injuries while training in the cold and maximizing performance levels….